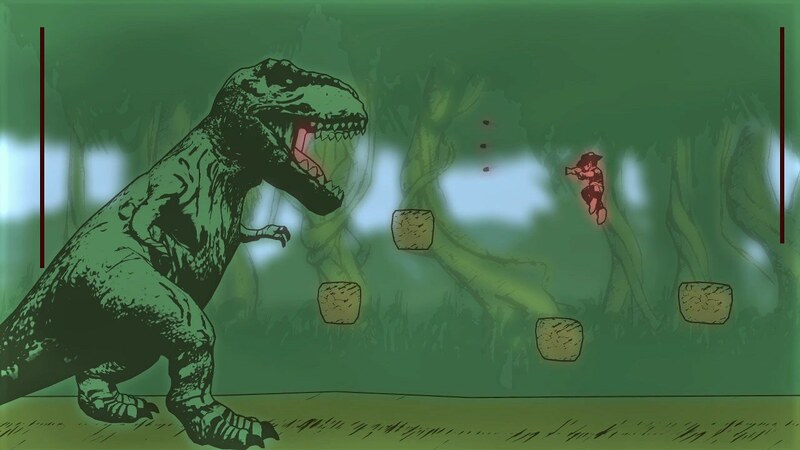 Hörberg Productions has announced that Gunman Clive HD Collection will release on Nintendo Switch, old-school side-scrolling action platform games that were first seen on Nintendo 3DS. Set in the 18XX, the Wild West has been overrun with thugs and outlaws. After bandits kidnap Mayor Johnson’s daughter, Gunman Clive must rescue the girl and put an end to the havoc that’s spreading across the land. And then in Gunman Clive 2, fighting the bandits will take you around the world and beyond. Gunman Clive HD Collection will release on the Nintendo eShop for Nintendo Switch worldwide on 17th January 2019, priced at €3.99 ($3.99).